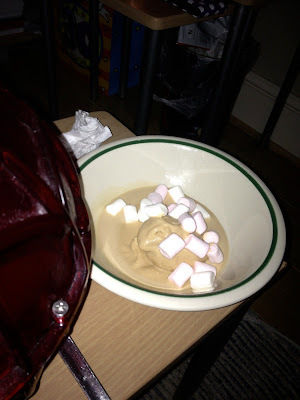 Regular readers will be familiar with my cool home-made Ice-cream via this review right here. We didn't try out all the flavours at the same time, as that would be very indulgent (and we had a freezer full of Ben & Jerry's Core so - you know...). Eventually the time was right - after weeks of just normal weather the UK had some Easter snow. So being the scientifically minded SnackHead that I am I wondered what would happen if we used that as fuel instead of hard ice. For a start it looks a lot prettier, but it's a pain to shove in. I used slightly less salt - reasoning that there is less frozen water in snow than ice - and we shook away. 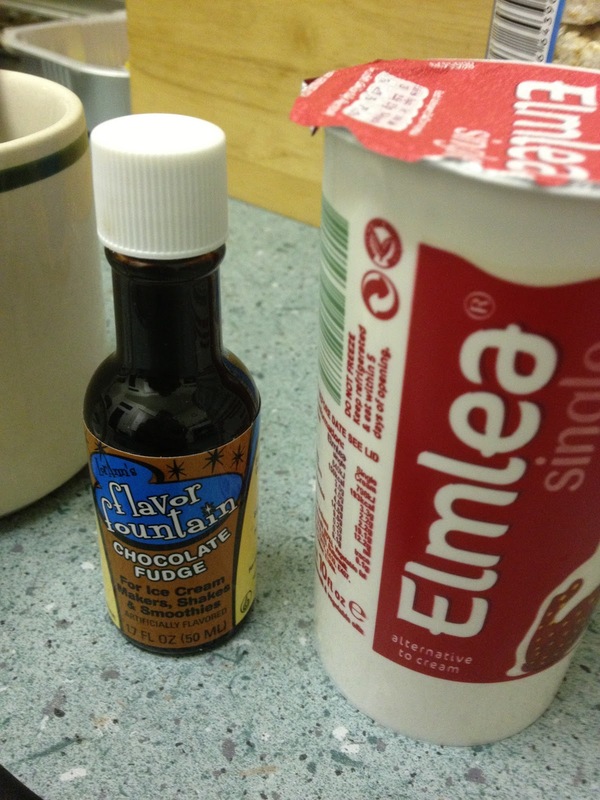 The flavour fountain stuff is basically industrial quality ice-cream flavouring and the stuff that most ice-cream parlours must buy. Ours came with the Play & Freeze as part of the gift. It turns out you only need half a teaspoon to one of these cream pots so it's going to last a while! Luckily you can make lush milkshakes with them too so they won't go stale - phew! 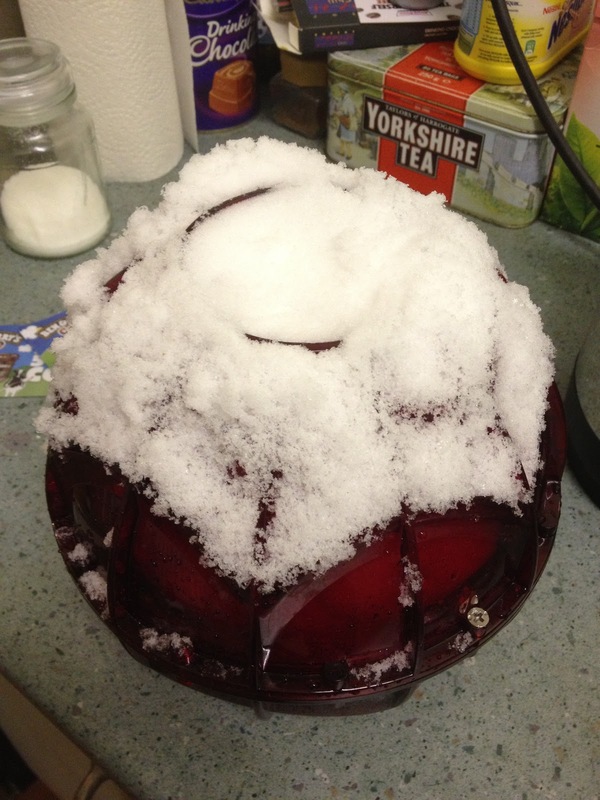 We violently shook the ball for a bit, gave it a stir with the plastic spatula and then added more snow & salt. It wasn't as frozen as it was last time, so we just presumed the snow hadn't been as powerful in its freezing effect and ate away. 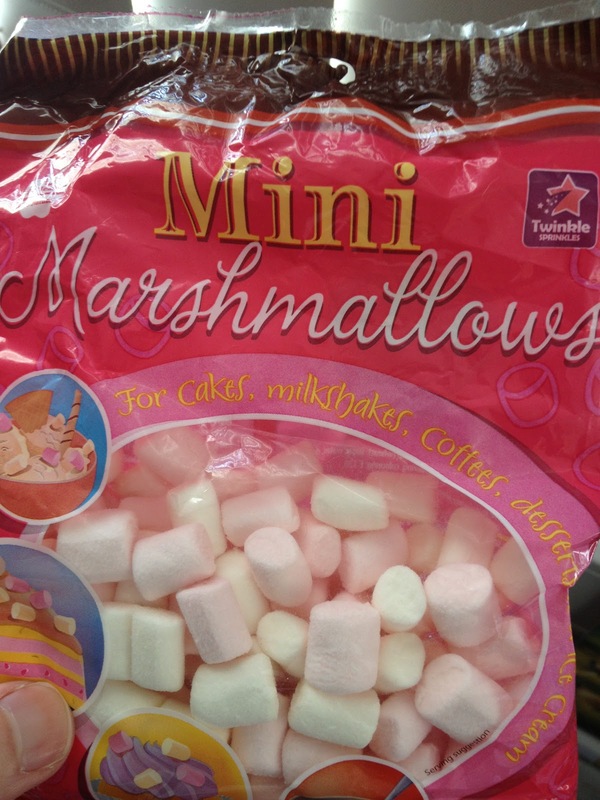 I even added mini marshmallows to the top! I didn't let this spoil the enjoyment of the actual ice-cream though. The flavour was surprisingly strong and more like the artifical choc you get in deserts than any choc chip flavour, but very nice. The only decent photo of the ice-cream shown above was a bit melty, but it came out more solid than this originally! Also when we went to have our 2nd portion the freeze action had carried on and this was much more similar to traditional ice-cream texture. Yum! I can't wait to start making proper ice-creams and sorbets with this if we ever get warm weather (I still have a Snowman outside!) but I'm sure I'll find a way to talk about it!